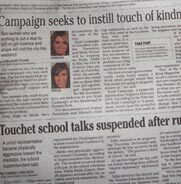 People all over have recognized the importance of Kind Campaign and the message it seeks to spread. 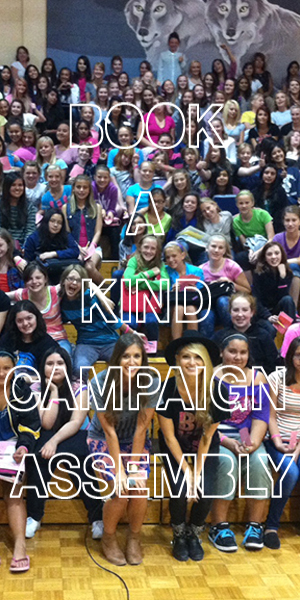 See what other people, organizations and media outlets are saying about Kind Campaign here. 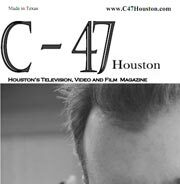 Click on the images below to read more about the articles, images and videos.